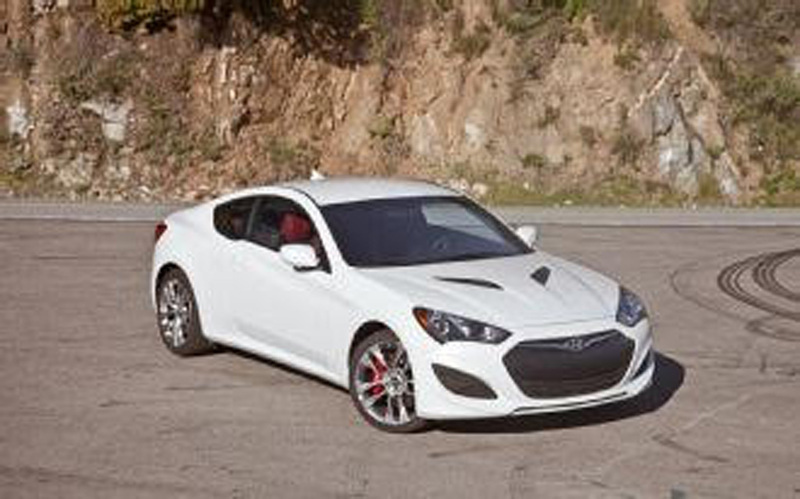 Michael Blizzard of Englewood, NJ, was searching online for a specific car, a 2014 Hyundai Genesis Coupe R Special, and found one at a dealership in Butler, PA. Once he purchased the vehicle, Michael needed to get it to his home. Going to pick it up himself did not work logistically or economically. Following a friend’s advice, Michael searched online for an auto transport company to ship his car. He found J&S. This was my first time using a transporter and I highly recommend J&S. Joe not only was professional, but the driver was professional as well. I am very satisfied with the service I received, and I would highly recommend J&S to anyone who would like to transport their vehicles.